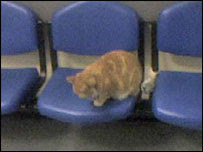 A ginger cat has been popping into A&E in a welsh hospital. Someone complained, but Fluffy thinks that that person is rubbish. The Belgians have found a way of livening up vegetables (which Fluffy isn't generally keen on) - but they're testing them on the Fins. an American cat has 5 legs! If Fluffy had 5 legs he'd be better at maths. a cat saved the lives of his owners even though they don't like cats. Fluffy would probably have let the house burn down and then wandered off to find an old lady to live with - one who sleeps a lot, has the heating on really high and feeds their cats til they're fat. it's called Quantum of Solace. Fluffy is a little sad that he wasn't considered for the part of James Bond. However, he doesn't understand the title, and as he's only three kitten years old he hasn't actually been allowed to watch a James Bond film - are they about cats? Global warming has made more birds stay in Britain over winter. Fluffy would be concerned about global warming but he's busy lying by the bird table with his mouth open. 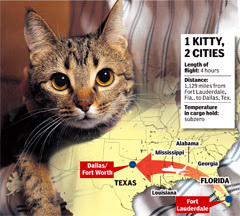 A cat hid in a suitcase and flew from Miami to Dallas. Fluffy is in favour of this sort of thing but advises kittens to go at least premium economy as it's a but chilly in the hold. 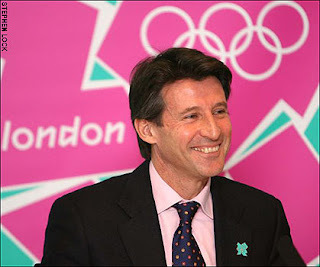 Seb Coe has been in the news again. To make it clear, Kitten wants to remind you that like all kittens, he doesn't like Seb Coe. Steve Ovett is the kitten number 1!! A shoe shop is in real trouble. Kitten has four paws but he doesn't wear shoes - as such he is relatively unconcerned. They already eat lots of carrots - they don't need bionic eyes to help them. 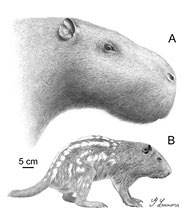 a large mouse lived on earth millions of years ago. it doesn't now. Fluffy assumes it's because it was eaten by a large cat. Fluffy is excited by the forthcoming launch of the computer game Wii Fit in the UK. 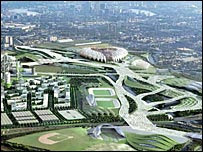 Fluffy's campaign - a one million pound prize!!! Fluffy constantly worries about getting lost. 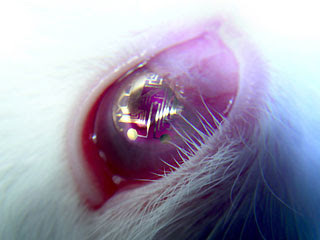 He therefore supports the introduction of GPS tracking for kittens and cats. That way if he gets lost, he can easily be found. 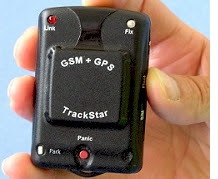 He would like to set up a million pound prize fund for anyone who invents a light, portable gps tag for collars, but he doesn't have one million pounds. The only trackers he can find on the internet seem to weigh a ton - and he is only little. 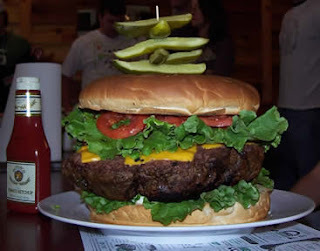 Fluffy has found a burger that weighs 6 pounds - that's more than him, and he doesn't have cheese on top of him either! there's a cold snap on the way - but not in Fluffy's Basket. he's turning the heating up to ten and going back to bed. Apparently Kangaroos don't fart. This means if we can teach cows to be as polite as kangaroos we will save the world from global warning.